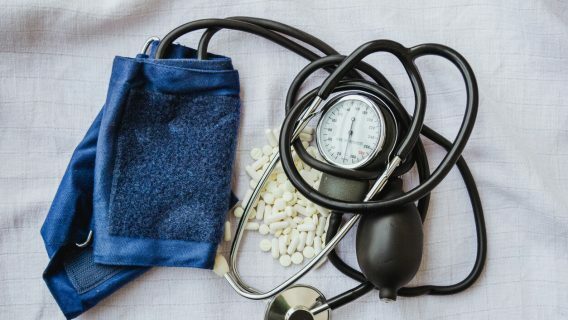 More than 4,500 Veterans Administration patients are among potentially millions of Americans whose blood-pressure medication was tainted with a probable cancer-causing chemical. The worldwide recall of drugs with the active ingredient valsartan continues to grow, with new companies being added to the list of participants. The U.S. Food and Drug Administration announced the initial U.S. recall in July 2018 involving three different companies that used Chinese manufacturer Zhejiang Huahai Pharmaceuticals. Seven more American companies’ drugs have recently been added to the list. The FDA says its investigation is continuing, and the list could grow. 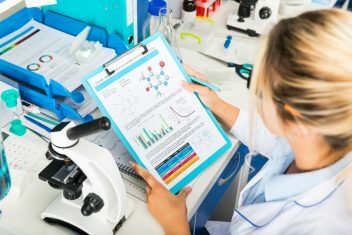 The most recent addition to the list, Camber Pharmaceuticals Inc., had its valsartan manufactured at a facility in India, Hetero Labs Limited. The addition of an Indian manufacturer expands the scope of the recalls even further. Zhejiang Huahia notified officials that a change in its processes resulted in its valsartan being contaminated with a probable human carcinogen, N-nitrosodimethylamine (NDMA). The FDA says the valsartan made at Hetero Labs in India had higher-than-acceptable levels of NDMA, but not as high as the valsartan made at Zhejiang Huahia. The manufacturing change dates back at least four years, according to the FDA. European regulators say it goes back to 2012. 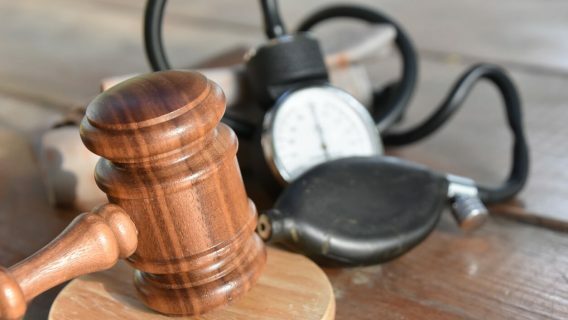 This means patients around the world may have been taking blood pressure blood-pressure medication contaminated with a carcinogen for between four and six years. 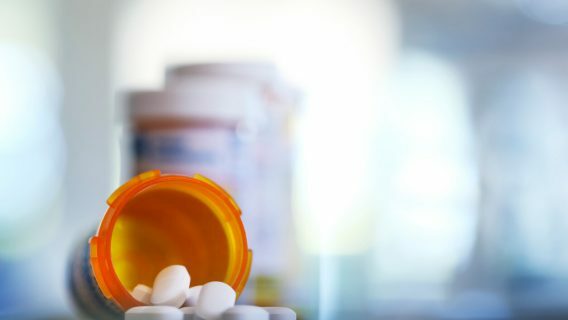 The Veterans Administration told Drugwatch that more than 4,500 VA patients have been contacted and advised that they “may” have received products impacted by this wholesaler level recall. Among those notified was Northport, N.Y., disabled Coast Guard veteran David Brown, 64, who said he’s been frustrated trying to get information from the VA.
Brown said the VA pharmacy told him via secure email that he was never exposed to tainted valsartan. But he kept investigating. He said a hospital patient advocate told him medications provided through the VA, as well as Medicaid, are supposed to originate in the United States and its protectorates. “After that, nothing until I was notified that I was exposed to tainted valsartan from 11 December 2017 and 12 February 2018 – which I believe was an incorrectly shorter period of time but have no proof as I don’t save Rx bottles,” Brown said. In addition to Europe and the United States, recalls have been announced in Canada and Asia. H. J. Harkins Company Inc.
For detailed information about the drugs involved in the recall, click here. 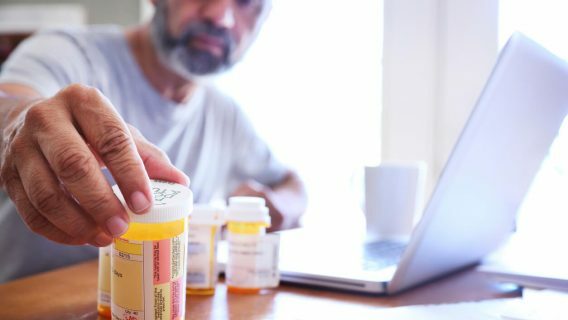 The FDA is advising patients who have tainted valsartan to continue taking the medication until they receive a replacement or a different treatment option from their doctor or pharmacist. An additional 28 companies that market valsartan medications in the U.S. have not been affected by the recall. However, the FDA said the investigation is continuing. For a detailed list of valsartan drugs the FDA says are currently not involved in the recall, click here. The FDA told Drugwatch that Zhejiang Huahai made about 44 percent of the U.S. market share of drug products containing valsartan sold since January 2018. An FDA spokeswoman cautioned that the market share estimate could change as the FDA continues its investigation. The agency does not know how many Americans are affected by the recalls. But the spokeswoman told Drugwatch that an estimated 3 to 3.7 million patients were prescribed valsartan medications each year for the past three years. This includes patients receiving valsartan from manufacturers not affected by the recalls. The European Medicines Agency estimates there will be one extra case of cancer for every 5,000 patients taking the affected valsartan at the highest dose of 320 mg every day for seven years. The FDA says its scientists estimate that if 8,000 people took the highest valsartan dose from the recalled batches daily for four years, there may be one additional case of cancer over the lifetimes of these 8,000 people. In the meantime, two more Chinese drugmakers say they are recalling valsartan tainted with the same chemical. Zhejiang Tianyu Pharmaceutical and Zhuhai Rundu Pharmaceutical reported recalls to the Shenzhen stock exchange, according to an account in the Asia Times. Those reports said the drug ingredient had been exported to Taiwan. At least one of those companies, Zhuhai Rundu, says on its website that it exports to the United States. It’s not clear if it provided valsartan to the U.S. market. The FDA spokeswoman said she did not have information about that yet. Valsartan first came onto the U.S. market in 1996 under the brand name Diovan, manufactured by Novartis. It lost its patent in 2012 and is now available in dozens of generic formulations sold in the U.S. by nearly 30 different companies. Novartis still makes Diovan, as well as other products containing valsartan, including Exforge and Entresto. The company issued a statement stressing that its products in the U.S. have not been affected by the recalls. Some of its medication batches were recalled outside the United States, according to the statement. U.S. Food and Drug Administration. (2018, August 8). Email with Drugwatch.com. U.S. Veterans Administration. (2018, August 8). Email with Drugwatch.com.